Erik Salaj from Winsoft has a tool for Delphi XE5 Firemonkey called JavaBridge. JavaBridge provides you access to the newest Java Native Interface or JNI on Windows and OSX. This is a paid tool but there is a free trial so that you can test it out before purchasing. If you are looking to access any Java libraries from Delphi on either Windows or OSX then you should take a look at it. One example library you might be able to use with this is jTDS which is a Microsoft SQL Server access library written in Java. You receive the full source code for JavaBridge after purchasing. This tool is also part of a larger package of tools from Winsoft called the Winsoft Component Package. It is probably much cheaper for you to purchase the whole package because you get so many other components at the same time. 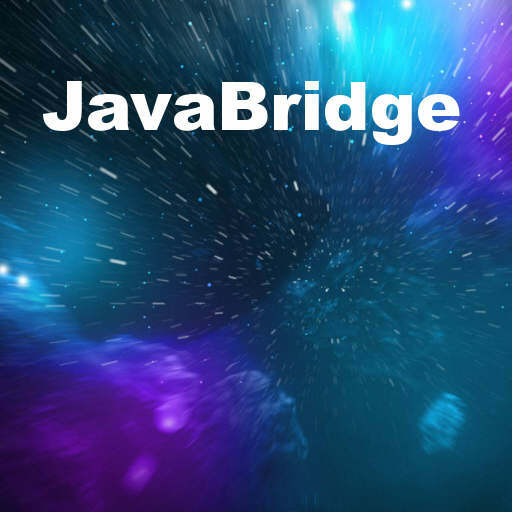 Head over and download the free version of JavaBridge with it’s JNI access.